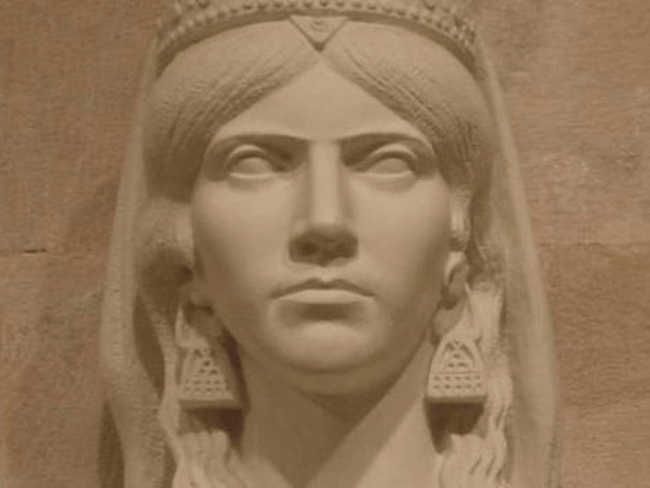 History says that in years around 230 BC, the Roman Empire threatened the Queen of Albania to disrupt pirate attacks in the Adriatic Sea but queen Teuta gave a negative response and killed one of Roman Empire’s ambassadors, a decision that caused the start of the first Illyrian-Roman war. Romans defeated Illyrians and later the queen left the throne. At this part, fascinating myth and legends surround historic facts. 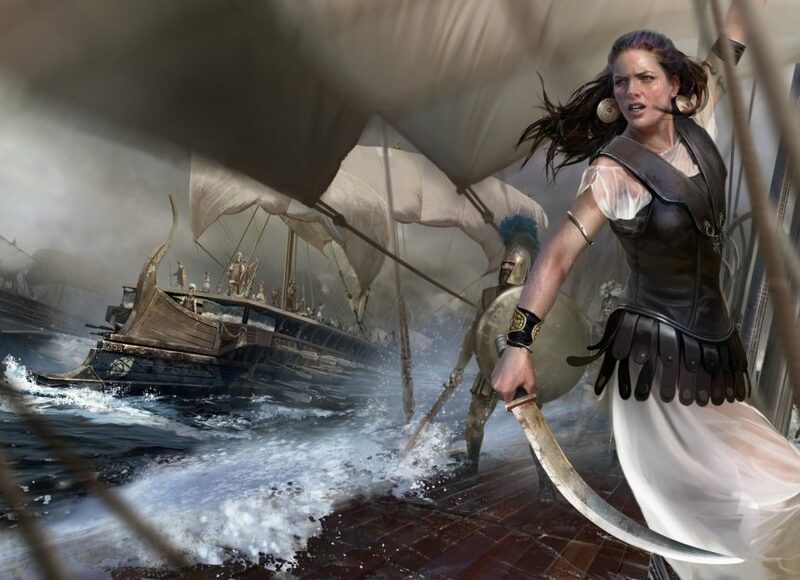 According to the legend of Teuta’s treasure “when the war begun, the queen took measures to protect her vast treasure and in the spring of year 229 BC, she ordered the entire amount of the treasure to bury in a remote and secret land. The treasure was transported via Egnatia road, about 160 km away from the settlements of Dararete and Enkelej tribes in the ancient hamlet of Lunge. The treasure was comprised by an enormous amount of gold, silver and precious stones as diamonds and rubies. They were carried by 40 mules and buried in a secret hollow, dug by queen’s loyal servants near to Shkumbin riverbed. 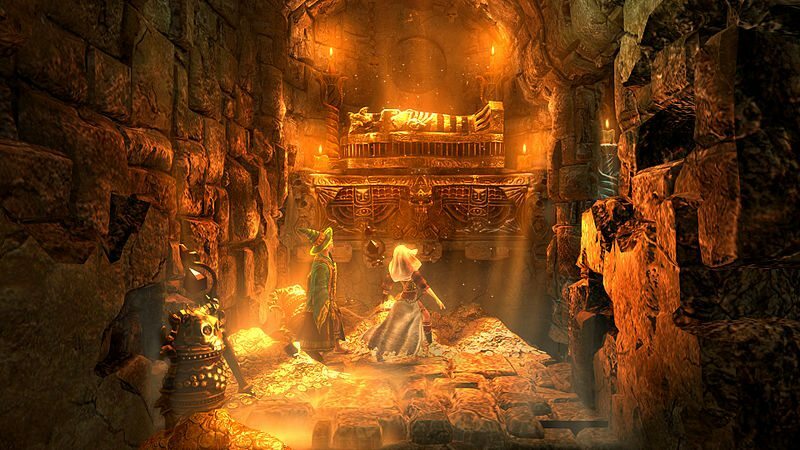 The servants were killed after arriving at the royal palace in order to keep the treasure’s location secret forever.